CES 2019 which starts from January 8 and goes on till January 12 2019 in Las Vegas, is set for a futuristic technology disruption in the form of robotics, artificial intelligence, and the Internet-of-Things (IoT). These next-gen technical aspects are expected to play a major role as far as adding value to the entire show (CES 2019) is concerned. If you are planning to be in attendance during CES 2019, then ensure that you have the 10-10:20 AM slot blocked for January 9 2019 on your calendars. This robotics session takes place in the LVCC, North Hall, N253 and is titled “Robots in Aisle 5”. The agenda of the session is to focus on the important application of robotics in the area of physical retail. Hence, ensure to possess appropriate passes for the Robotics session, as you could potentially get to checkout robotics in action (virtually) assisting customers or in-store attendants; through the vagaries of the store itself in a technology-driven manner. At this juncture, you should remember that artificial intelligence (AI) would be the primary driver as far as robots are “retail robots” are concerned. The robots in retail could even serve as foundation stones for high-tech retailing in high-tech stores which are all set to disrupt the way in which customers shop. This makes sense in the Indian scenario as well, as the “spoilt for choice” has almost become a norm amongst the customers considering the fact that the country has highly ben the target of almost all new brands (across sectors) launching by the day. Also, physically applied AI could lead to proper segregation of in-store content; based on customer preference and customer loyalty. 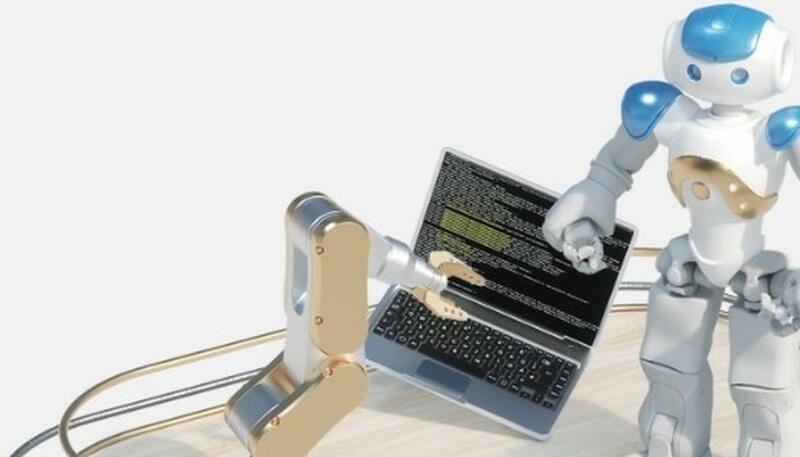 Here, robots could help customers properly segregate content thereby helping ave precious time. As far as the CES 2019 robotics session is concerned, the speakers for the “Robots in Aisle 5” session would have speakers such as Steve Carlin who is Chief Strategy Officer at SoftBank Robotics, and Dr Randall Wilkinson who is CEO at Wilkinson Baking Company.